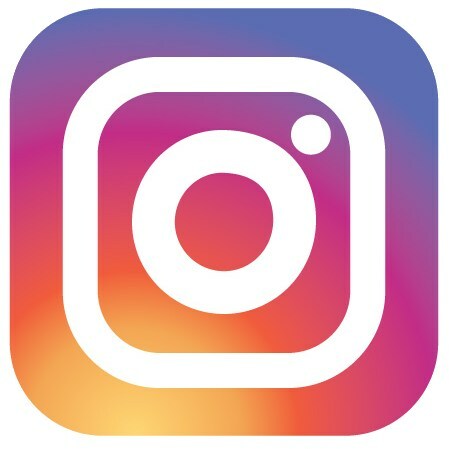 Molloy is now on Instagram! 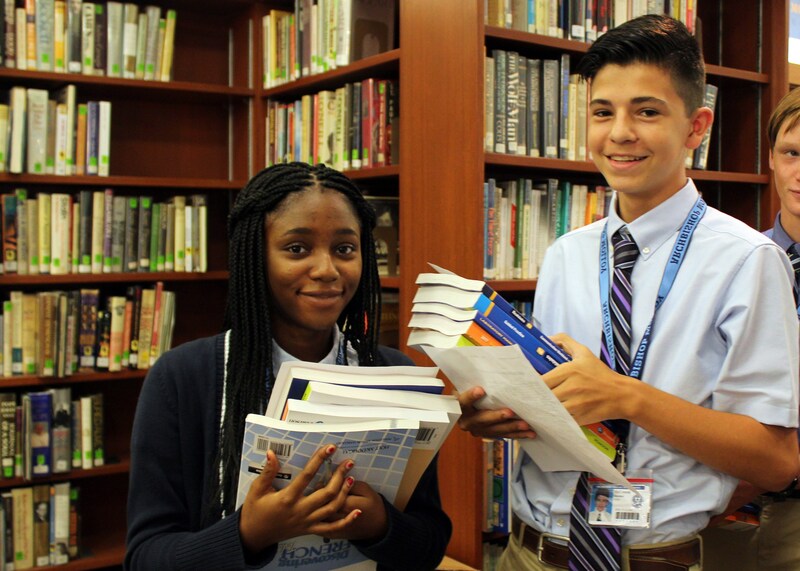 In January, Molloy’s Student Advisory Board met with Principal Darius Penikas to discuss a variety of topics important to them. 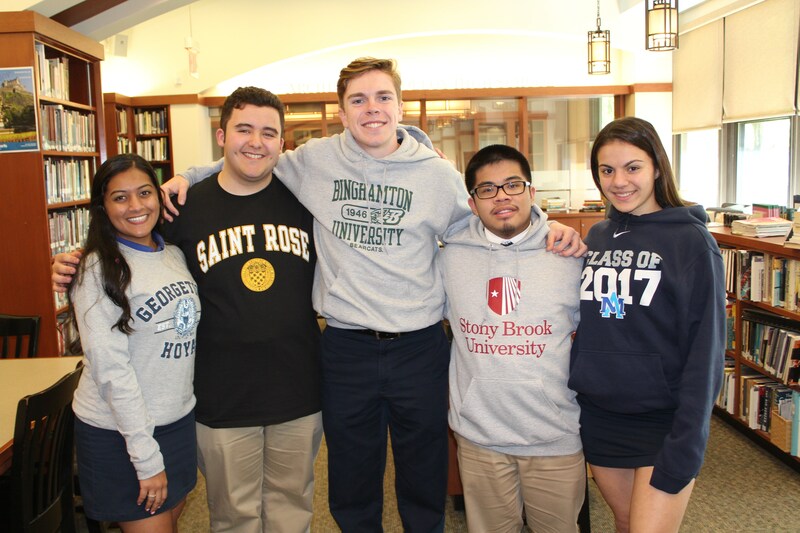 The Student Advisory Board gives students a voice in the state of the school as well as a direct line of communication with administrators. 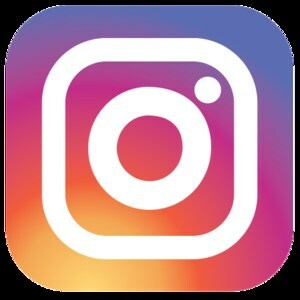 Members of the Board, which is made up of six juniors and six seniors, expressed disappointment with Molloy’s lack of presence on Instagram. 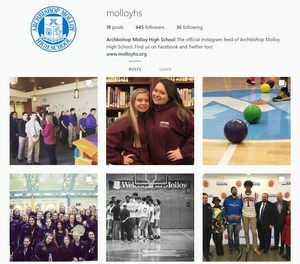 Molloy has been active on Facebook, LinkedIn, and Twitter since 2010, but the school has not been known for using Instagram in recent years. 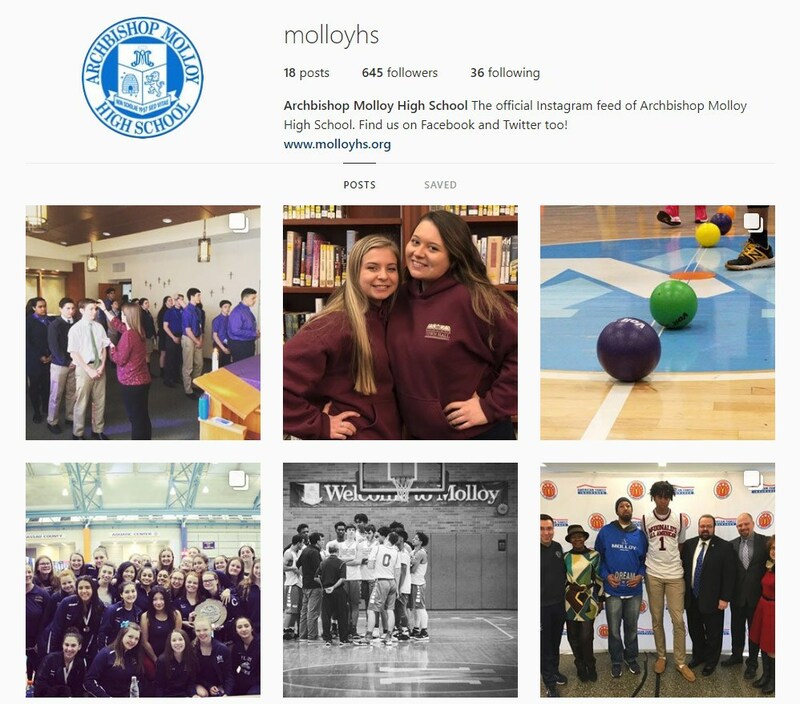 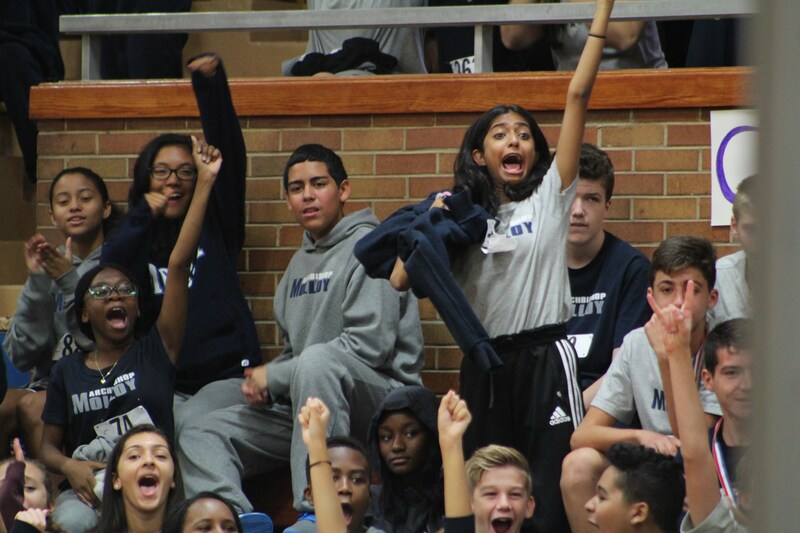 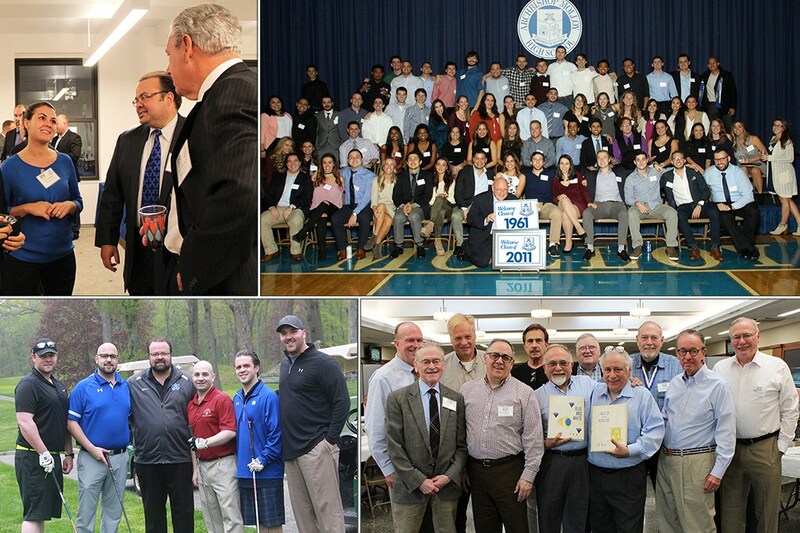 Now, thanks to our students voicing their opinions, Molloy has begun posting to Instagram! 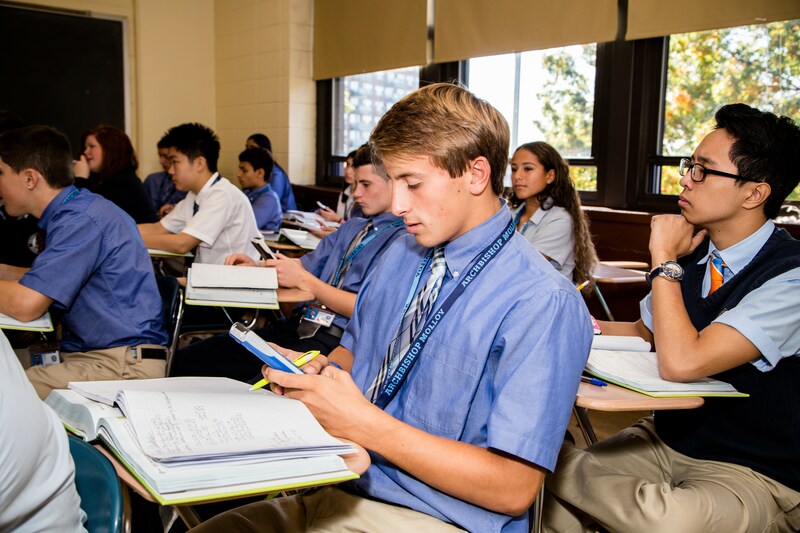 The first post was made within days of the Board’s meeting with Mr. Penikas, a clear signal that their concerns and opinions are taken seriously by our administrators.